Over time, your face changes in many ways. 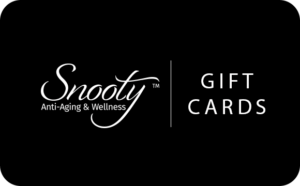 This may be due to environmental factors, genetics, or part of the normal aging process. 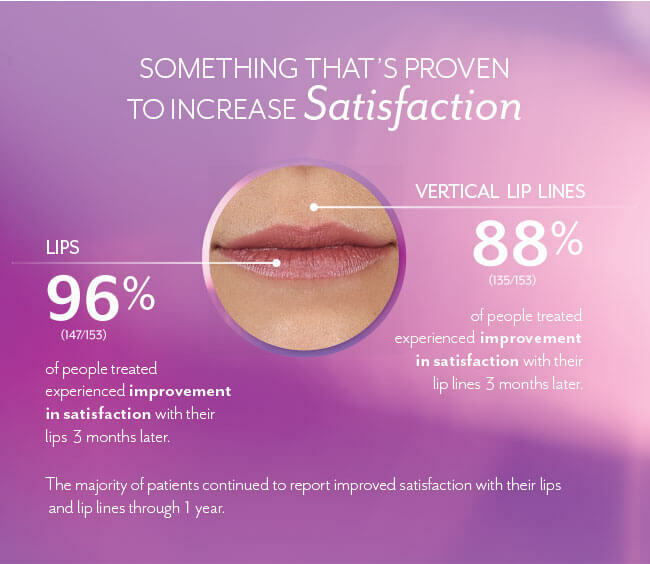 Some of the changes you may see include volume loss in the cheek area or deepening lines around the nose and mouth. Your cheeks may flatten, and the skin may begin to sag. 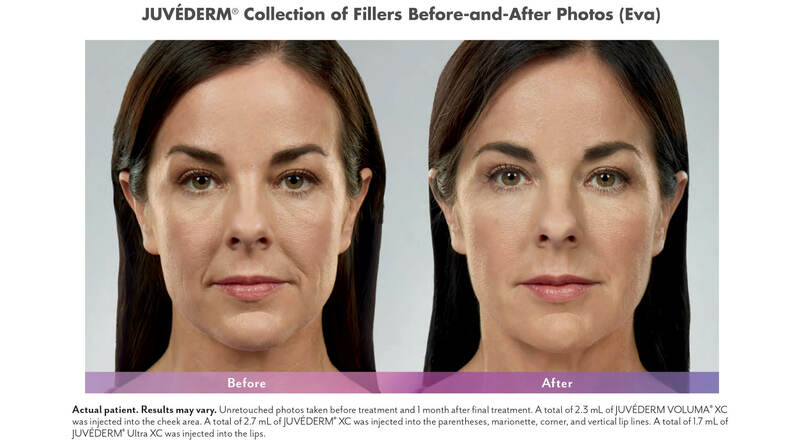 Fortunately, the products in the JUVÉDERM® Collection of Fillers can help. 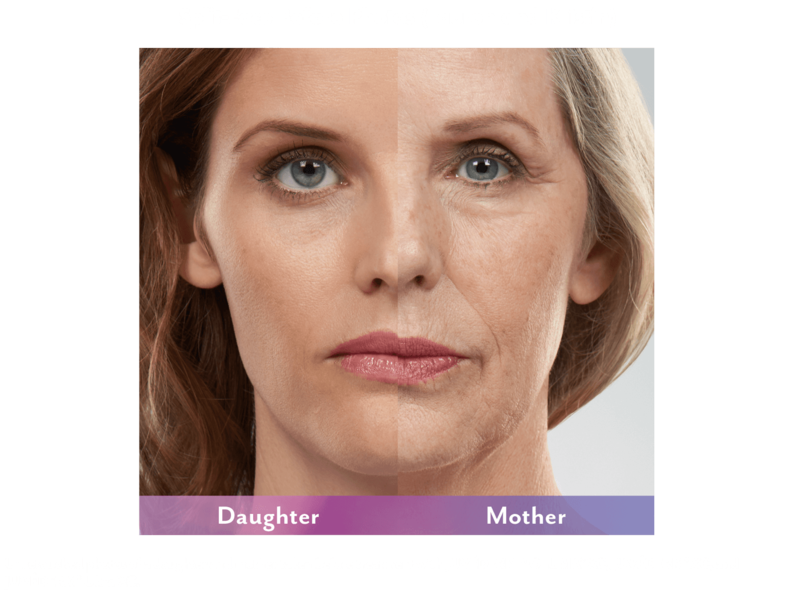 The volume loss combined with the wrinkles that occurs over time, makes you look years or decades older. This is part of the normal aging process, but genetics and environmental factors also play a role. You may notice a change in the appearance of your skin, typically in the form of deepening parentheses lines and wrinkles. But what may be less obvious is age-related midface volume loss. 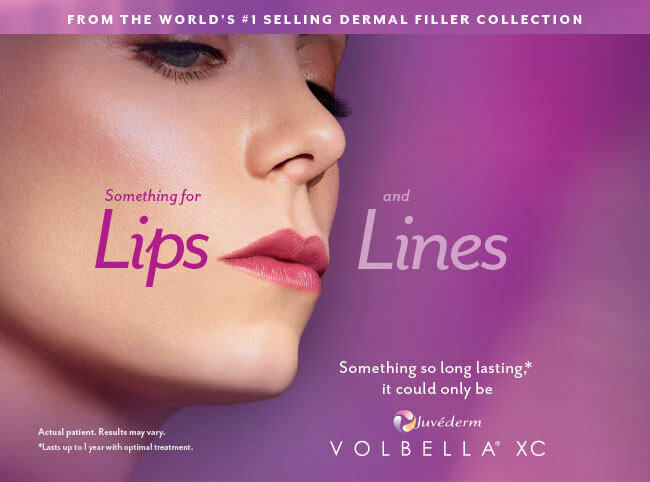 JUVÉDERM VOLLURE™ XC softens parentheses lines & wrinkles by adding subtle volume around the nose & mouth. Our Nurse will take your medical history and provide a facial analysis. Be prepared to discuss your aesthetic areas of concern. This is not a surgical treatment. 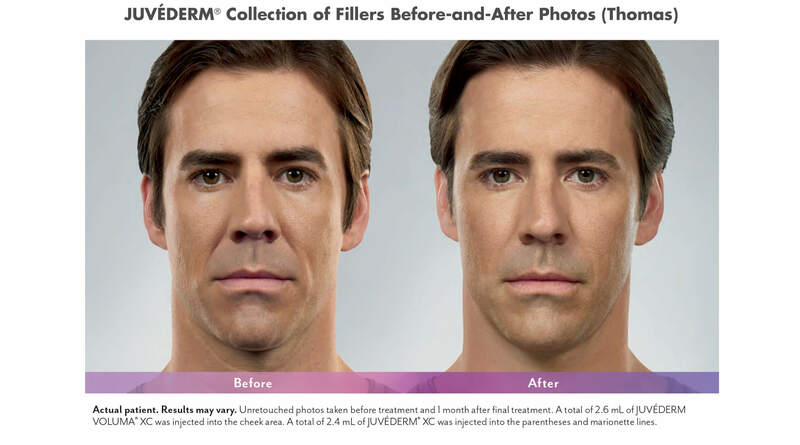 Actual treatment with JUVÉDERM® injectable gels can take 15 minutes to 60 minutes, depending on which area of your face is being treated. Our Nurse administers the treatment during a brief office visit. 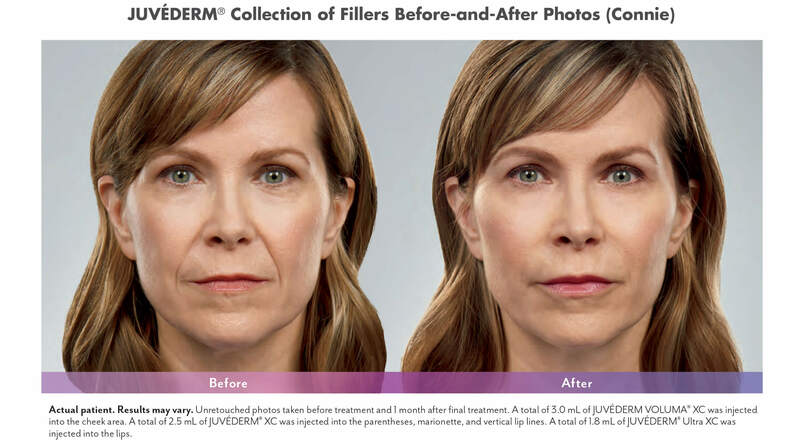 JUVÉDERM VOLUMA® XC, JUVÉDERM® XC, JUVÉDERM® Ultra XC, and JUVÉDERM VOLLURE™ XC contain lidocaine to help minimize discomfort during treatment. If you’re still concerned about treatment discomfort, our Nurse may offer additional anesthetic options for you. You will see results instantly. Results may last one year to two years, with optimal correction and depending on the formula used. 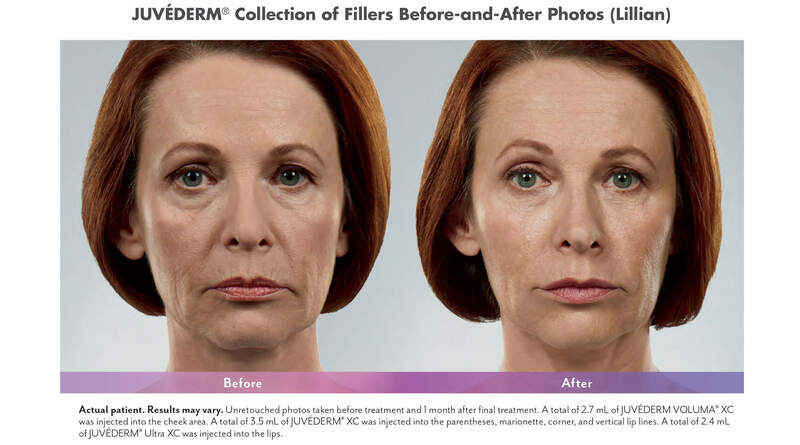 Why I should not get JUVEDERM injections?